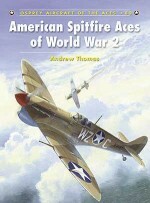 Thomas G Ivie is a veteran of six years service in the US Army and a retired buyer of developmental parts for a major US jet engine manufacturer. 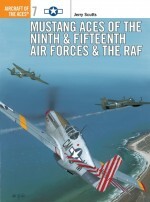 He has had a life long interest in World War II aviation and has written eight books and numerous magazine articles on the subject. 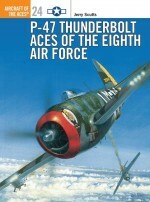 One of his books was Osprey Aviation Elite Units 8 - 352nd Fighter Group. 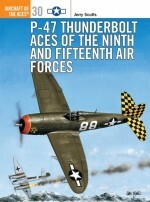 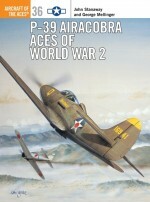 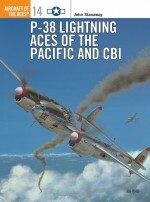 His articles have appeared in the Museum of the United States Air Force's Friends Bulletin and in Air Classics magazine.